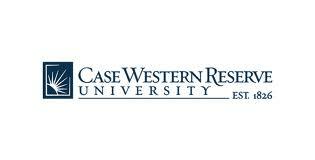 Case Western Reserve University improves people's lives through preeminent research, education and creative endeavor. We realize this goal through: Scholarship that capitalizes on the power of collaboration. Learning that is active, creative and continuous. Promotion of an inclusive culture of global citizenship.